Apple TV finally released new hardware this fall — for the first time since 2010 — sticking with a hardware design nearly identical to the last version. The box is just a fraction of an inch taller, and they’ve given the remote control a refresh too, adding a landscape orientation for gaming. Like all the other devices in this list, the new Apple TV includes a voice search feature – here in the form of the beloved (and/or detested!) Siri. Google also released an updated version of its popular Chromecast streaming player this Fall, with the same low price point as the original but with a very different design. The new Chromecast is a complete circle that dangles from a flexible HDMI cable, making it easier to fit into tight HDMI ports. 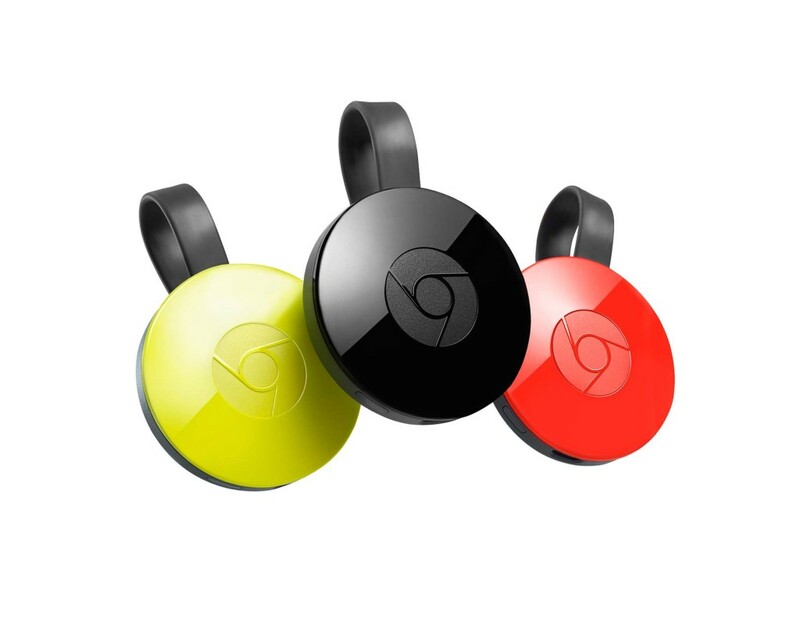 It comes in three color choices (red, black, and yellow) and has three WiFi antennas, for a more reliable connection (the original had but a single antenna). The new Chromecast also includes a feature called “Fast Play,” which begins pre-buffering videos before you press the play button to cut down on loading times. Roku’s latest flagship device is capable of playing videos at 4K resolution, and also includes a few other features to help sweeten the deal — which is good, because many of us haven’t shelled out for Ultra HD TVs yet, and the 4K content selection is still pretty limited. Our favorite new Roku trick is the way it can page a lost remote control from the Roku 4 box – a big help in houses with dogs, kids, or greedy couches. 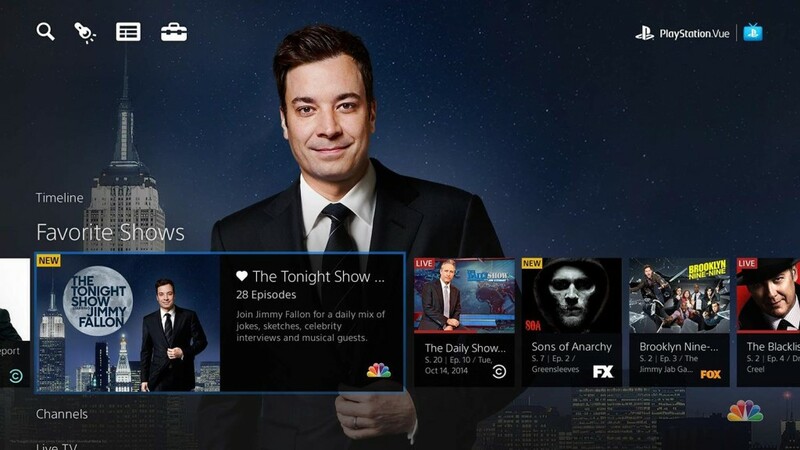 Playstation Vue is a live streaming service that came out in March, but was only available on Playstation consoles . It finally announced expansion to new devices on November 12, starting with Amazon Fire TV devices and expanding to Chromecast in the “near future.” The base package is twice the price of Sling TV, and carries about twice as many channels. Hulu started in 2008 with free, browser-only content supported by ads – and when Hulu Plus launched in 2010, it kept the commercials while other premium OTT services streamed ad-free. 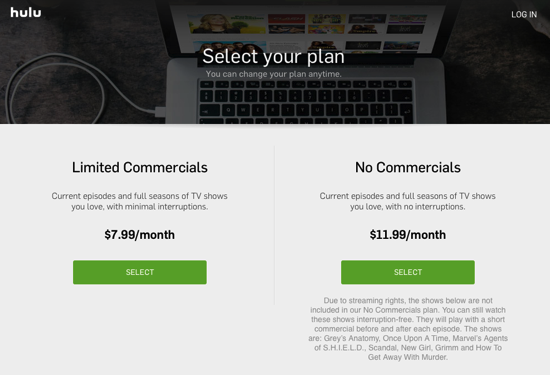 Hulu finally introduced a “No Commercials” plan, for $12/month, while keeping the $8 plan available for those of us who don’t mind a break in the action. *There’s always a catch! Be sure to check out the fine print for a handful of shows that are not available commercial-free. To be sure, OTT video has changed a lot (understatement) since we started the blog 4(!) years ago – and while we’re not seeing a lot of new entrants to the device or service categories these days, we’re still seeing plenty of improvements to the user experience. Stay tuned for more updates, including our annual roundup of brilliant and “oh, that’s… interesting” ideas from the Internet of Things. One more device showed up in the lab recently, once again filling up the shelf space we so recently decluttered. Joining the ranks of Roku, Apple TV, and Chromecast is the long-awaited new streaming device from Amazon: Fire TV. Fire TV’s hardware is a small box, a bit slimmer than an Apple TV but with a slightly larger footprint – not the dongle form that some early reports predicted. Fire TV has 2 GB of RAM, roughly 4 times that of Apple TV, and a 1.7GHz quad-core Qualcomm CPU (which in theory should make it about 3x faster). While both devices are plenty fast for the moment, we did notice that Fire TV’s UI is extremely responsive, with no noticeable lag when responding to button presses on the remote. It makes quick work of scrolling through a bunch of titles, and stops scrolling immediately when you take your thumb off the button – I found myself “overshooting” a lot less on Fire TV than the other devices. The remote control is, in my opinion, the best of the bunch. With 8 buttons plus a directional pad, it falls in between Apple TV and Roku on the button tally. It’s simple yet functional, and the size is just right – it doesn’t disappear into my hand (and the couch cushions) like Apple TV’s, and it doesn’t feel overly thick and chunky like Roku’s. The voice search button is well-placed, and actually works (more on that in a bit). Fire TV also has 8 GB of internal storage, and works with Bluetooth gaming controllers for casual gaming. We’ve yet to try this out, but the buzz is that while it’s a solid effort, it won’t be competing with game consoles like the Xbox One anytime soon. When we started up the Fire TV, a cartoon man immediately launched into a very thorough explanation of how to use our new device. While this might well be helpful for someone new to streaming devices, I always like to jump in and start exploring right away, so I found this really grating. Especially when I pressed the home button, thinking I could bypass the video, and the enthusiastic cartoon spiel started over from the beginning. Once we finally got past the intro video, Fire TV has a pretty nice user interface (UI), with (of course) a big emphasis on titles offered through Amazon. 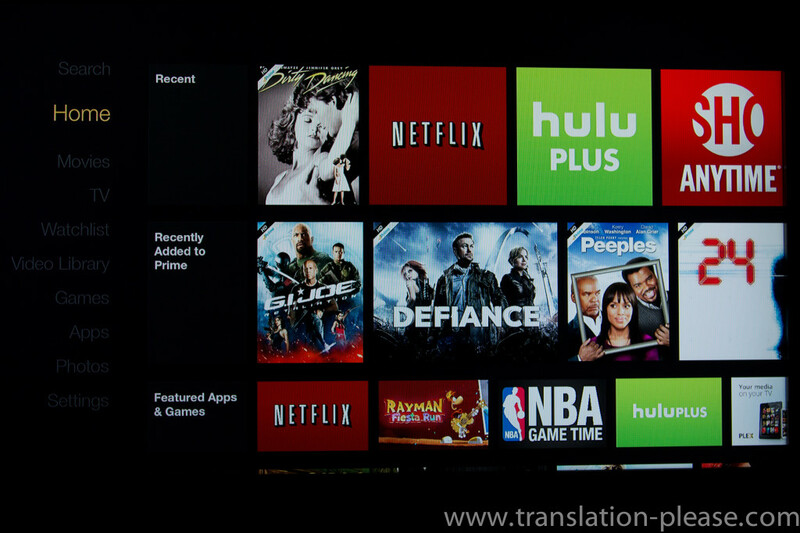 The home screen intersperses Amazon titles with other apps such as Hulu and Netflix, and has a section at the top for titles and apps that you’ve accessed recently. 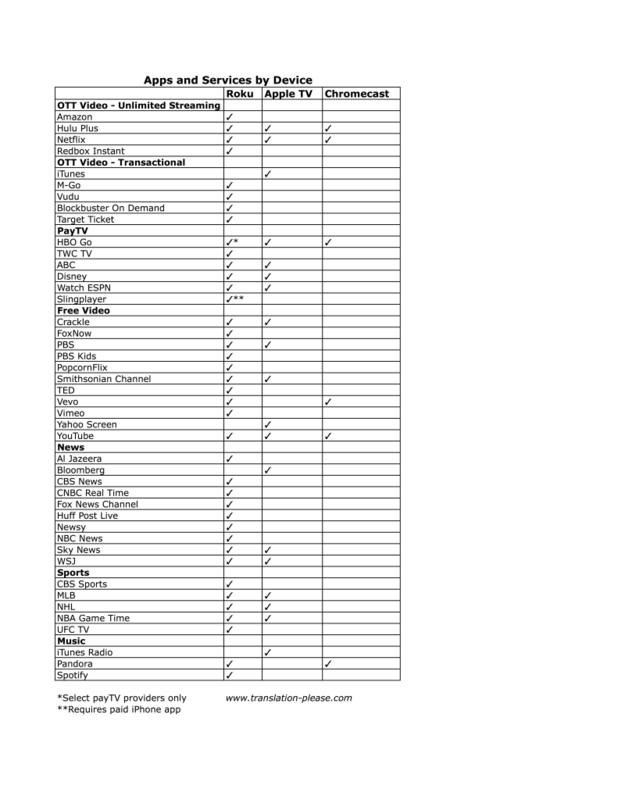 I did find myself wishing that I could filter some of the categories to only display content offered for free through Amazon Prime – though it’s not hard to imagine why Amazon might not want to do this. Leslie also commented that the menu items in the left pane of the home screen were hard to read when not selected, and in fact I could barely get them to show up when snapping photos of the UI. Fire TV’s virtual keyboard is right up there with Apple TV, using shortcut buttons to switch keyboards (CAPS, special characters, etc.) so that I don’t have to scroll all over the place to put in a password. Fire TV also wins the prize for best screensaver, knocking Chromecast’s pretty pictures out of the way with some stunning photos and a nice “Ken Burns” effect. Voice recognition technology is finally getting to the point where it works pretty well (with the exception of Siri, who doesn’t understand a word I say.) Fire TV is no exception – just say a title or actor while holding down the microphone button at the top of the remote, and it’ll pull up a list of related content. In our tests, it recognized speech correctly about 99% of the time. However, at launch there was something notably missing with the voice search function – content from providers other than Amazon. This is changing; Hulu content is already appearing in voice search at the time of this writing — though when I searched for The Daily Show, I had to wade through several seasons of “unavailable” episodes to get to the more recent episodes that are currently on Hulu. Clearly there are still some kinks to work out. Showtime and Crackle are integrating their catalogs with Fire TV’s voice search in the coming months, but we haven’t heard any word on Netflix yet. 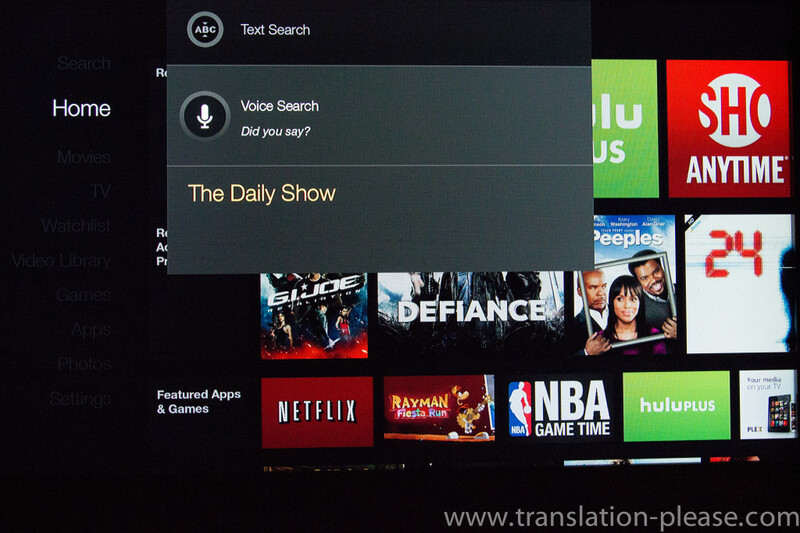 If you’re self conscious about talking to your devices, you can also do a text search on Fire TV. However, for some reason Amazon doesn’t use their excellent virtual keyboard here – instead you have the painful process of scrolling through a single row of letters and numbers. Fire TV also uses DIAL for its “second screen” experience, allowing you to control the video from a compatible mobile device and read more information about what you’re watching using Amazon’s “X-Ray” feature. However, this is currently only true for Kindle Fire HD and HDX devices – our earlier Kindle Fire doesn’t give us the option to send video to the Fire TV, nor do any of our iOS devices. Amazon says that the second screen feature will be coming to more Android and iOS devices at some point in the future, but with all the DIAL-compatible devices in our lab it seems a bit short-sighted to not have that functionality working right out of the box. 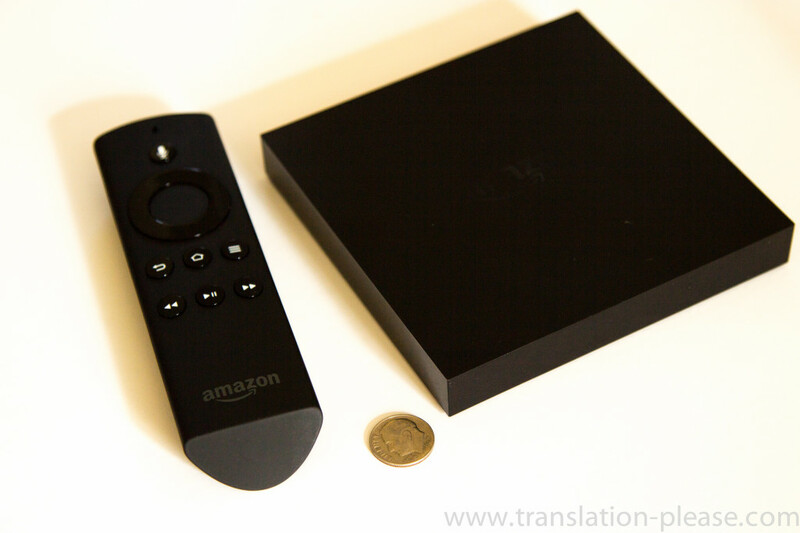 We like Fire TV for its interface and responsiveness, and think it has a lot of potential. It does an excellent job of highlighting Amazon’s own content, but we’re looking forward to a more unified search experience and being able to take advantage of the second-screen features on more devices. At this point we’d have a hard time recommending Fire TV (at $99) over Roku ($50-100) or Chromecast ($35) as an all-around streamer, but it’s a great choice for anyone getting most of their streaming video from Amazon. Landscapes are changing, both inside the lab and out. 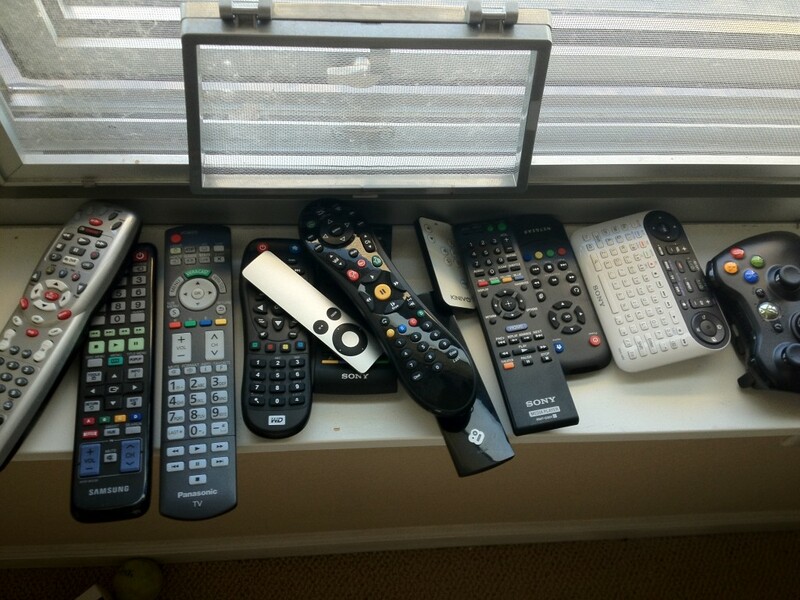 We’ve seen the “hardware streamer” category flare up and settle back down; the major players have been established, and the lab shelves are cluttered with “televestigial” devices and piles of remote controls. And so, the purge begins. 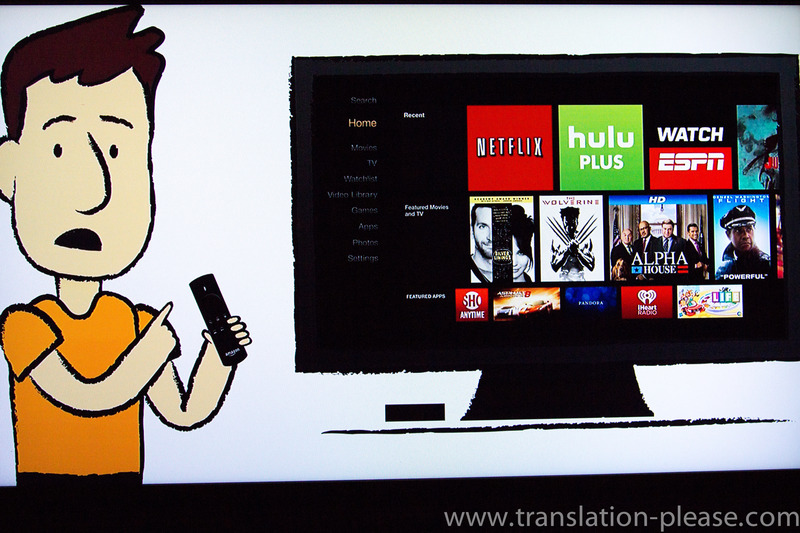 A few of the favorite televestigials get an honorary HDMI port — namely the Boxee Box and a 2nd-generation Sony Google TV. The 1st-generation Sony Google TV gets to stay too, because it’s another screen (but probably the dusty 91-button remote control will live in a drawer). The multiple outdated devices from Netgear and Sony (not to mention the associated tangles of cords running behind the lab shelves) are getting the axe. 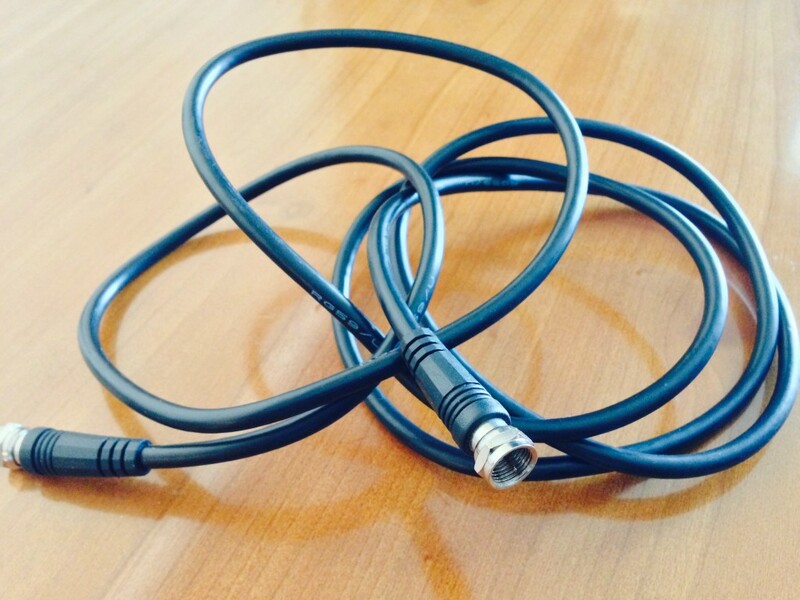 Fortunately for those of us dealing with cord-clutter, 2014 is shaping up to be Year of the Dongle. 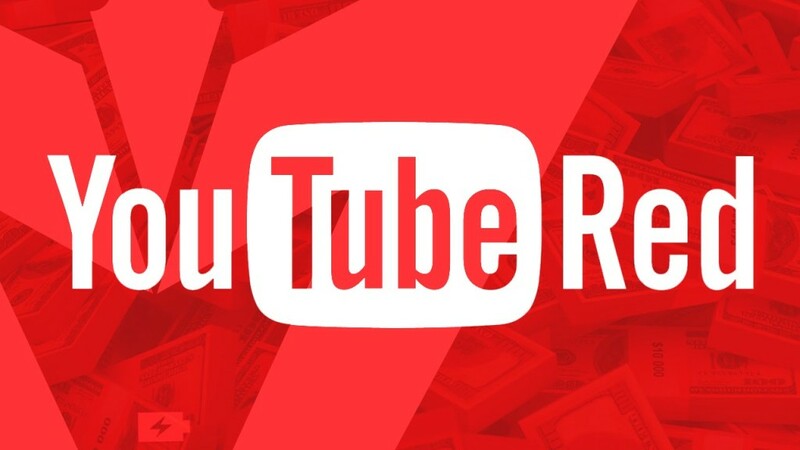 We’ll have offerings from Roku and (so we hear) Amazon joining the lab next month, and we’re looking forward to covering the next phase of OTT technology and branching out to some new areas as the traditional hardware streamer market dies down. Meanwhile, I recently moved from the connection-challenged farm and am officially back on the cord. Happiness! My new house gets Comcast service, so I now have access to cable TV and 50MB internet – a big upgrade from the farm, where I’d get 4.7MB downstream on a good day. As soon as I find the boxes labeled “OTT,” I’ll be back with an update on how my streaming experience at home changes with a much faster connection. Stay tuned! Spring snowflakes are flying in Colorado, as are the news headlines surrounding some of our favorite devices and services. So today, we bring you a sampling of the latest news items to sprout in the world of OTT technology. Roku announced an update to its Streaming Stick on March 4th (to be released in April; yes we’ve pre-ordered) with a few changes that position it nicely as a backatchya to Google’s Chromecast. Starting with the happy fact that the Roku stick works on all HDTVs. Previously, it required HDTVs plumbed with an MHL (Multi High-Definition Link) HDMI port, so as to power the device. The price is also peppy, down from $100 to $50. 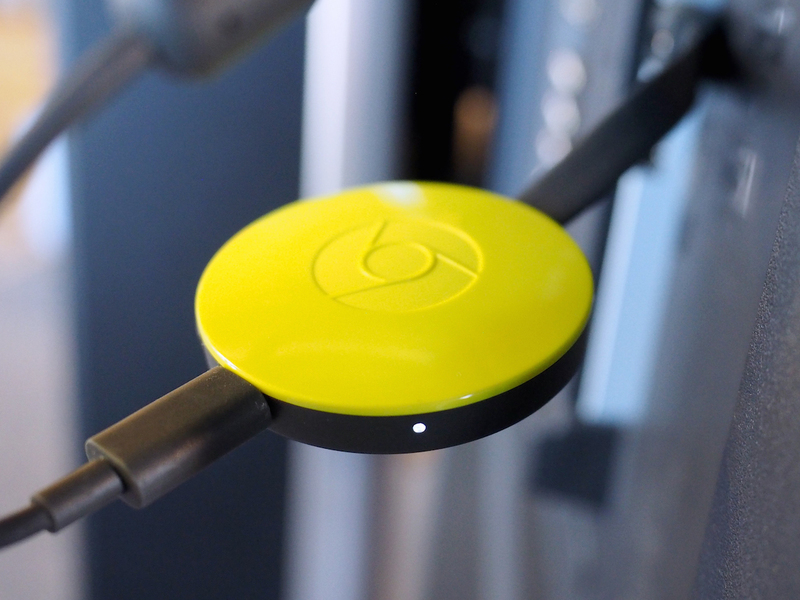 Still not as low as Chromecast’s $35 price tag, but hey. Roku owns the category. 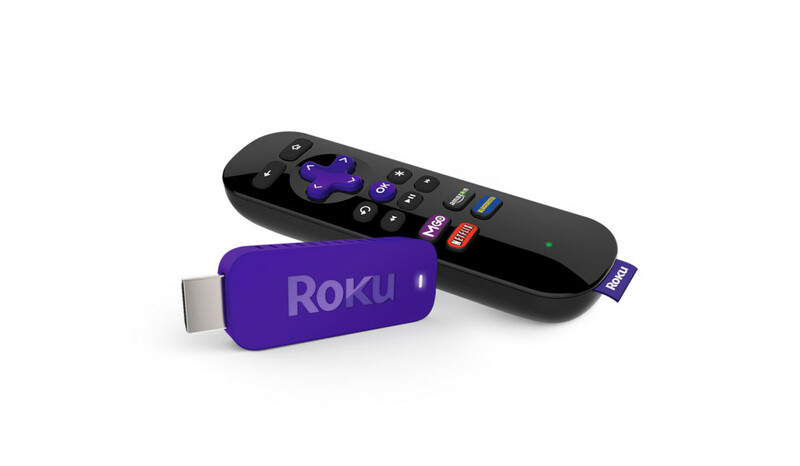 In terms of content and user experience, Roku’s Streaming Stick comes with the standard Roku remote and 1200+ channels, while Chromecast is controlled entirely from your mobile device (no physical remote) and has around 20 compatible apps. 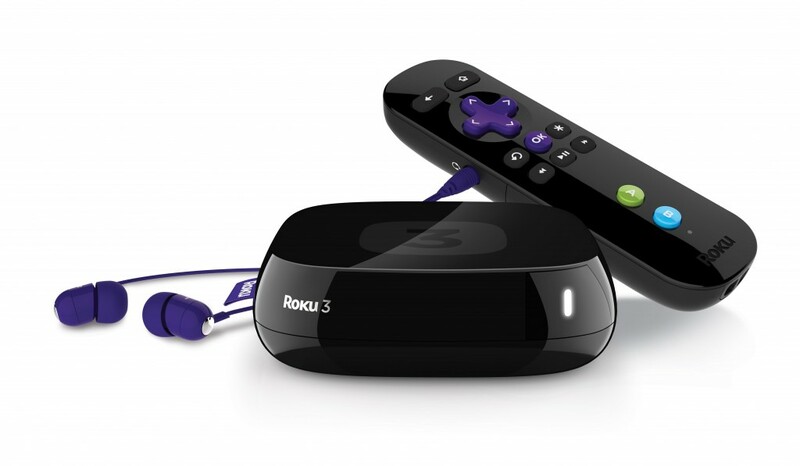 The two devices have DIAL functionality in common; Roku’s YouTube and Netflix apps allow you to browse and control the content from your mobile device, while all Chromecast-compatible apps are controlled solely from your mobile device. 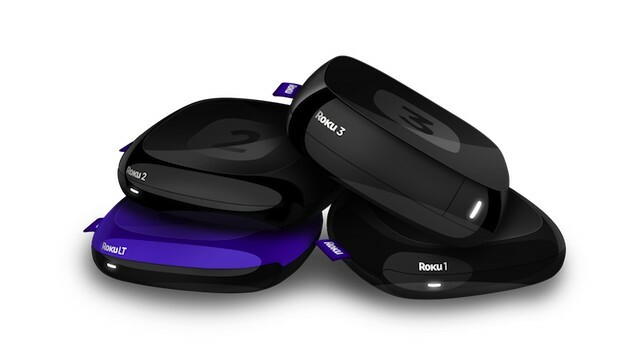 We expect Roku to release a new version of its mobile app in April, integrating its Universal Search feature – meaning you’ll be able to search across services using your mobile device, then tune to your content without drilling down into the individual service to find it. 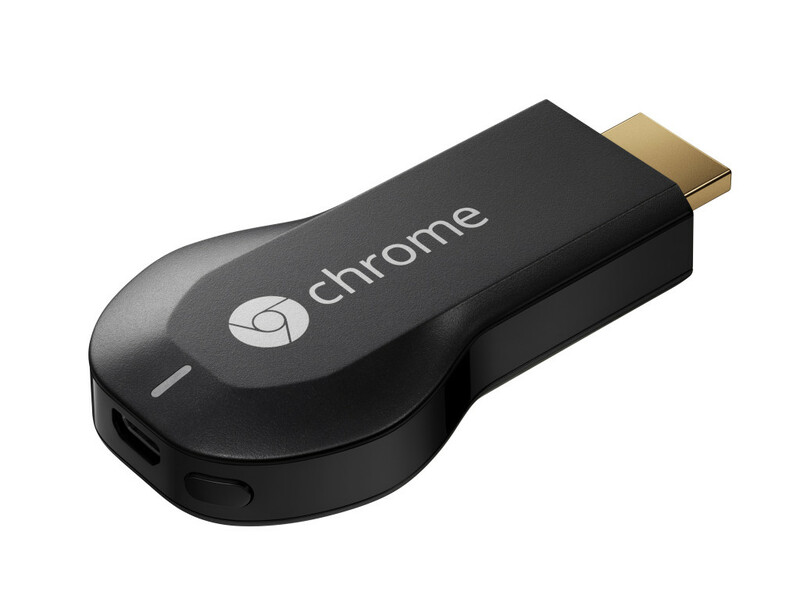 We’ll keep you posted on Roku Stick v. Chromecast as soon as the thing arrives. At the annual Apple Shareholders’ Meeting at the end of February, CEO Tim Cook revealed that Apple TV device sales grew by about 80% in 2013, reaching about 10 million units for the year. (What!) Total worldwide sales of Apple TV since 2007 sit at about 28 million units (compared with about 8 million Roku devices sold in the U.S. since 2008. Ouch.). 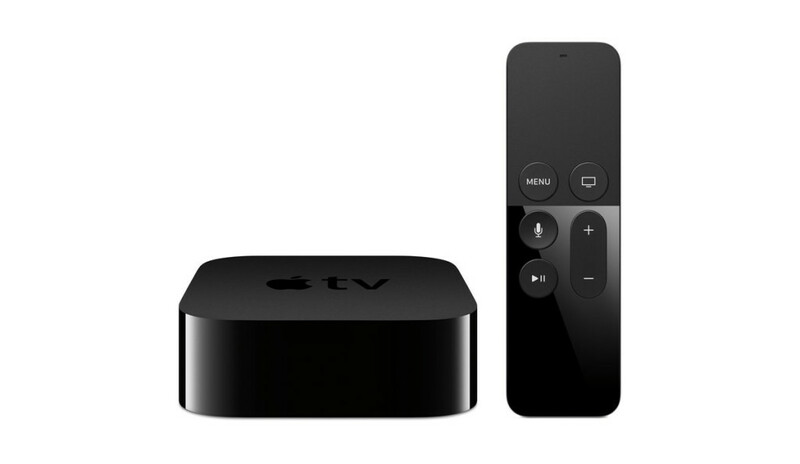 We’ve heard a lot of buzz about new Apple TV hardware for over a year now, but nothing’s been confirmed, yet again. 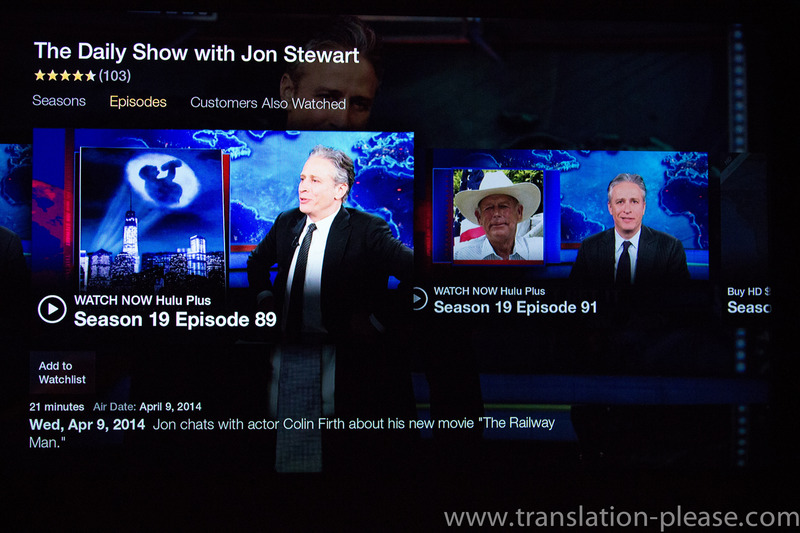 What has changed is the amount of content available on Apple TV. Once the most limited in terms of content, Apple TV’s app lineup improved dramatically in 2013 with the addition of Hulu Plus, HBO Go, and a whole host of other payTV apps from A&E, Lifetime, History, Disney, Smithsonian Channel, and more. While Apple TV doesn’t have nearly as much content as Roku, it’s no longer just a Netflix-and-iTunes player. After ongoing court battles with broadcasters, on February 19th Aereo got slapped with a six-state injunction (covering Utah, New Mexico, Colorado, Oklahoma, Wyoming and Montana.) U.S. District Court Judge Dale Kimball granted Aereo a temporary reprieve on the 25th, allowing it to continue normal operations for 14 days. Alas. Earlier today, March 7, Federal Court Judges Briscoe, Hartz, and Bacharach overturned the temporary 14 day stay. We kept Aereo streaming all day in the lab, wondering if it would suddenly go dark. It’s 7 p.m. as I post this, and I’ve still got the local news streaming on my computer. According to an email that hit my inbox about an hour ago, from Aereo founder Chet Kanojia, service in Denver and Salt Lake City will cease tomorrow at 10:00 AM MST (and we’ll be getting a full refund for the month). It’s not over yet. Aereo and the broadcasters are expected to face off before the Supreme Court on April 22, so time will tell how all of this shakes out in the end. As Aereo has become a well-used service at the “farm lab,” where antenna reception is ridiculously bad, I’m hoping this injunction will be temporary.